GoDaddy vs. Namecheap: Which Domain Registrar is Better? How To Buy a Domain Name For Life? 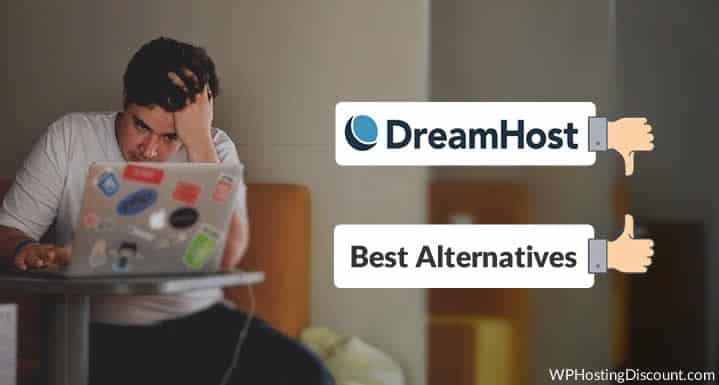 HostMonster Vs. BlueHost: What’s the Difference? 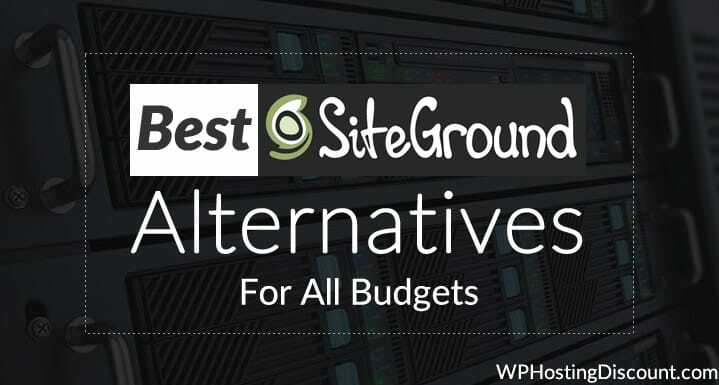 Hey , Welcome to WordPress Webhosting Community & I'm Harsh Agrawal; the brain behind this blog.